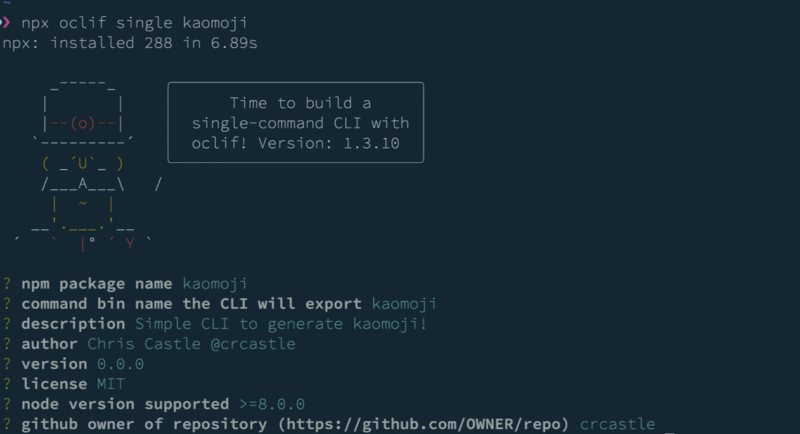 Today we're excited to announce that we've open sourced oclif, a framework for building command line interfaces. We built oclif to serve as the common foundation for both the Heroku and Salesforce CLIs and to abstract away the common struggles. The framework is now available to any developer for building CLIs large or small. oclif makes building CLIs more accessible by providing you with the patterns and tools to scaffold a working command line interface. It provides a structure for simple to advanced CLIs, including documentation, testing, and plugins for adding new commands. Heroku has a strong tradition with open source projects. Engineers have dedicated countless hours to the projects that developers count on every day. Open Source Software is in our DNA.